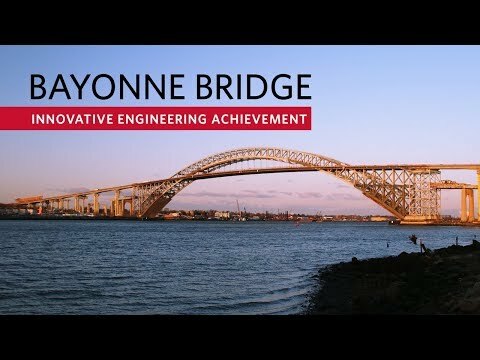 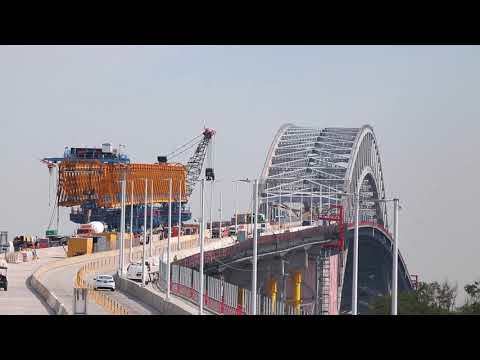 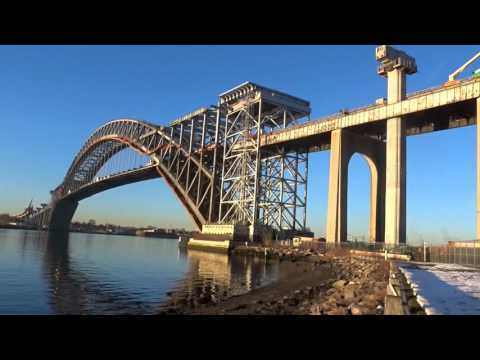 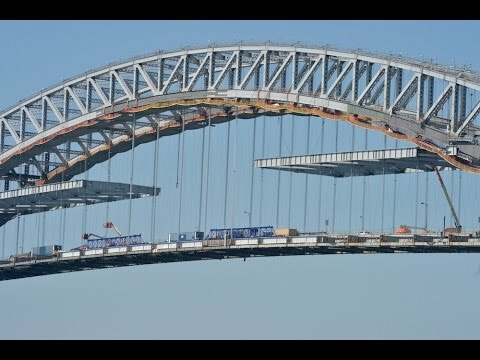 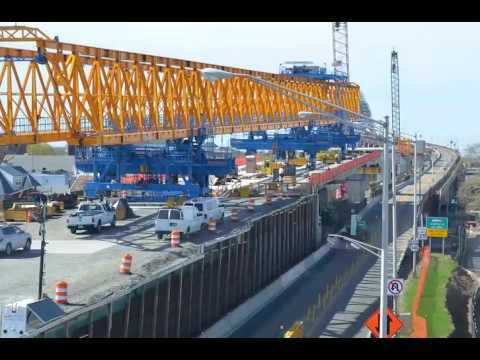 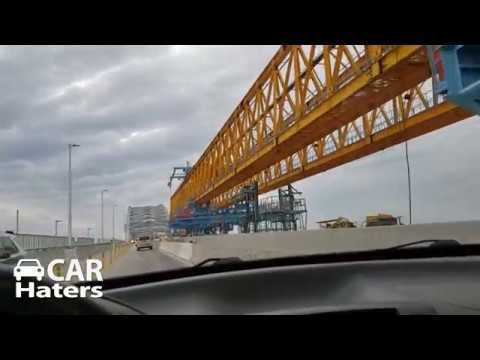 Bayonne Bridge construction: "It's like open heart surgery"
A view of the Bayonne Bridge work in progress. 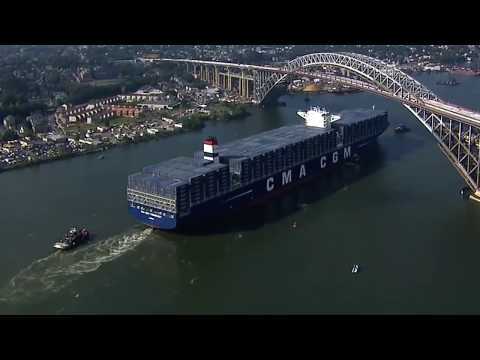 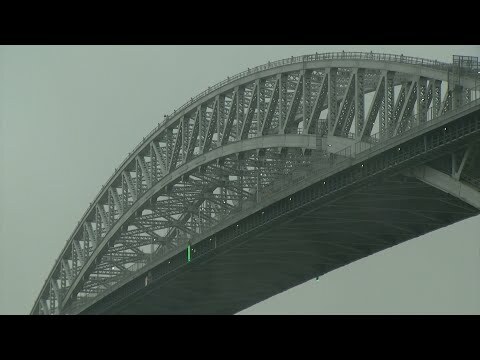 One of the most amazing views of the Newark Bay and the New York City skyline..
Christmas Tree on the top of the bridge. 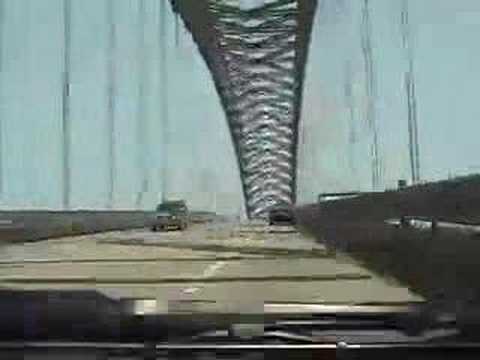 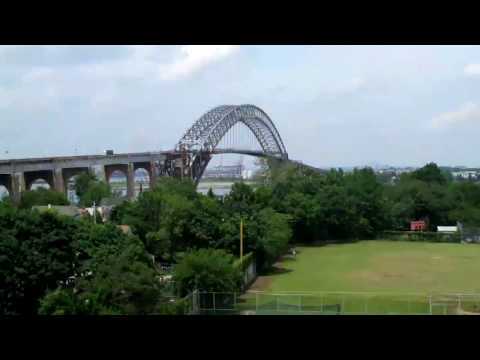 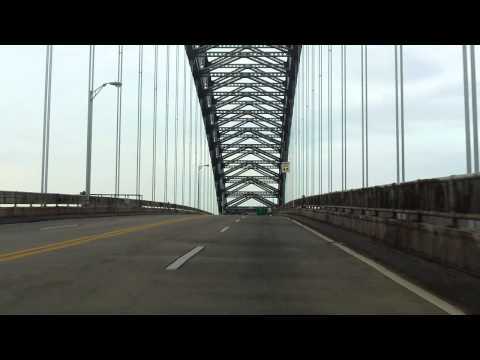 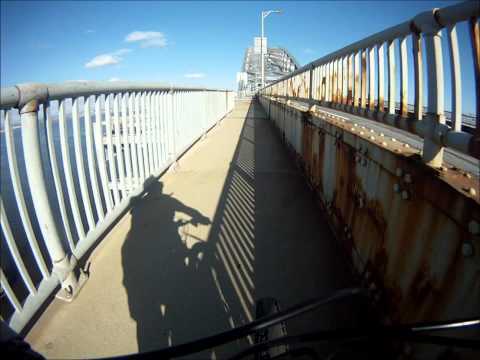 On the 2nd leg of our trip, we crossed the Bayonne Bridge with the kids. 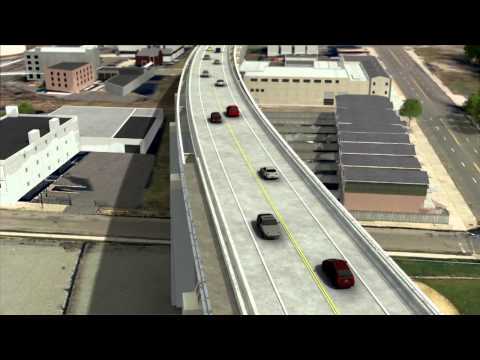 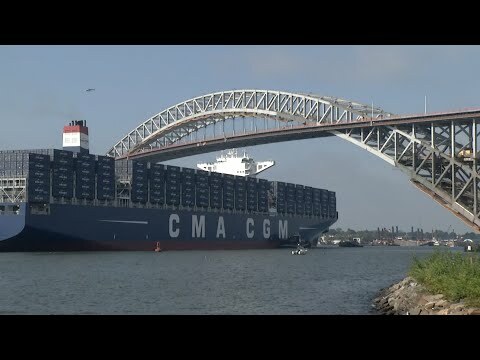 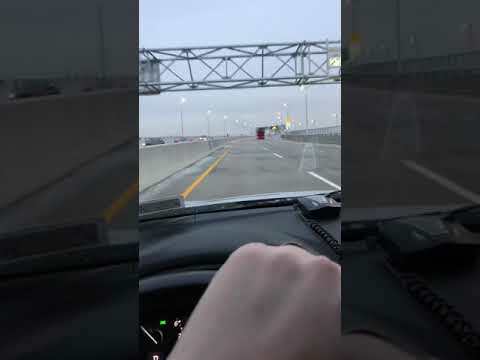 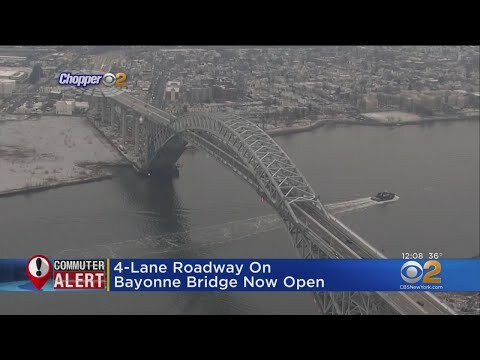 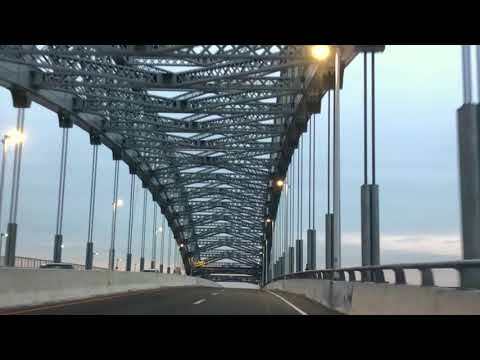 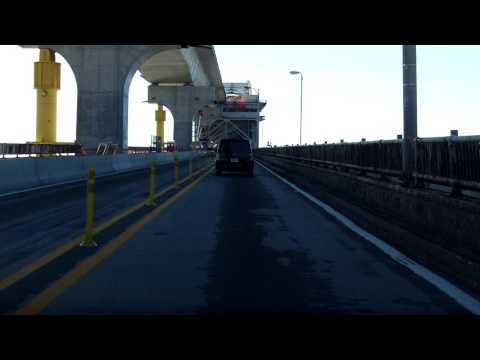 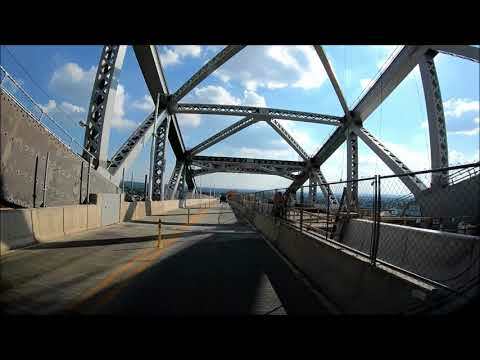 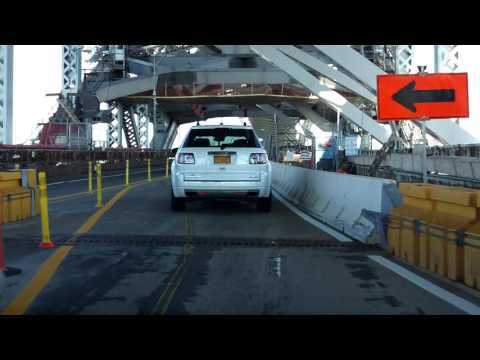 The new, four-lane main span of the elevated Bayonne Bridge is now open.